Home Goods Conshohocken: Planning a Special Event? If you run a local charity or nonprofit, then you’re probably always looking for venues where you can host special events. Fundraising is an important part of your organization’s efforts, and while you may have a small storefront or office, you need a spot where you can host a number of people and tell them about your cause. 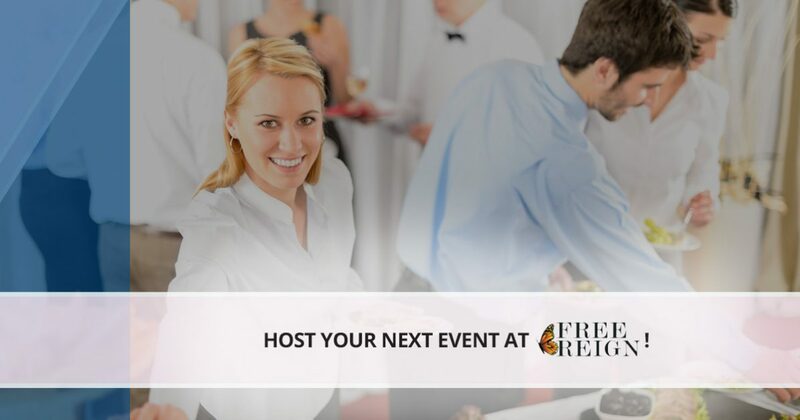 At Free Reign in Conshohocken, we love helping people find amazing home goods, but we also love helping organizations hold amazing events where they can connect with donors and friends. If you have a special event in the works, why not host it in our store? One thing that many party planners worry about is having enough space for everyone. You might want to invite 150 to 200 people (thinking that maybe 125 will show up), but if you’re worried about space, Free Reign is here to help. Our 3,000 square-foot showroom allows you to fit everyone, and you can configure the space however you need to accommodate your party needs. If you want to place high-top tables for a cocktail hour, we can make it happen! We also encourage you to think about how you can cater your special event. You may have plans for a local winery or brewery to sponsor your event, and having their beverages on hand can help promote them while also supporting your cause. We can make space for hors d’oeuvres and appetizers, and your guests will love that they’re able to nibble on something while they talk with our attendees and listen to your presentation. Just because our boutique is closed for your special event doesn’t mean that guests can’t shop while they’re here! Our sales staff will gladly assist those who are interested in home goods such as silverware, flatware, soaps, and more, and if your event involves a charity, a percentage of the total sales will be donated to your organization. We also have complimentary gifts for those who purchase something in store during your event. The logistics involved with your event may seem overwhelming, but our staff is here to help however they can. You might not be sure how to best configure the space for your party, and we’ll gladly provide suggestions wherever possible. You might be thinking of having a certain theme for your event, and we can make sure the space is ready for all your decorations, door prizes, and more. Above all, we want your event to be a success! If you’re interested in hosting your next event in our boutique, contact us today. 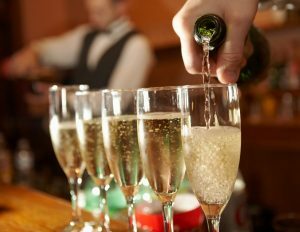 Our store is open Wednesday through Saturday, but we can help you organize a party on any day of the week. We know that you and your guests will have a great time, and we hope that you’ll think of us every time you’re planning an event! Fill out the form below, or give us a call at (484) 416-0091. We look forward to speaking with you!